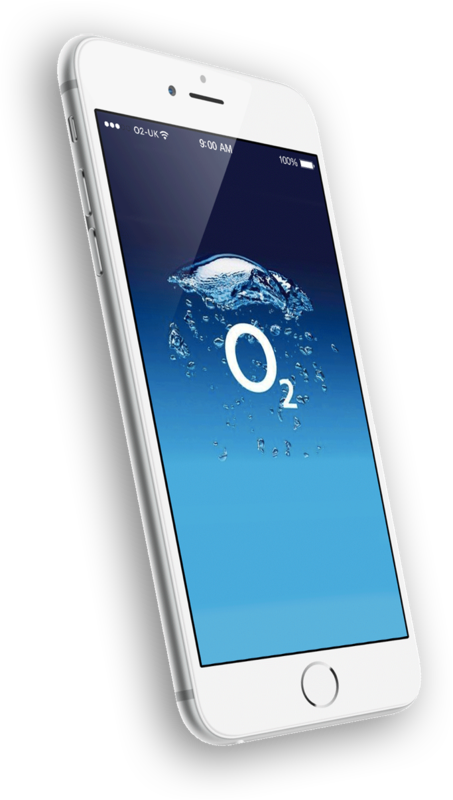 Which O2 service do you have an issue with? We are partnering with O2 as a best in class telecoms provider to provide customers with an alternative and independent channel to raise issues. What can we help with? Let us know by choosing the issue you’d like O2 to take a look at. Once you’ve chosen an issue, you can add photos, videos or other information to help your case. When you’re done, we’ll send it all off to O2. O2 works with Resolver to give you the best possible outcome for your complaint.